Myers Myers Scru-tite and Grounding Hubs are the broadest, most complete offering for terminating Rigid/IMC to a box or enclosure. 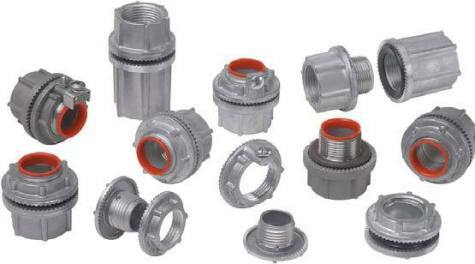 In addition to being the most recognized brand of hub on the market, Myers offers larger stainless hub trade sizes, aluminum hubs, ATEX approved hubs, cap-offs, drains, and more! Download the Myers Scru-tite and Grounding Hubs PDF below or call 714.835.6211 for more information.